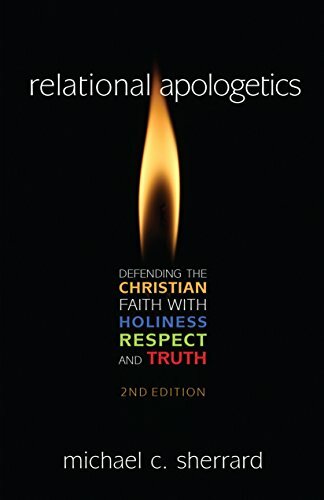 How can we defend the Christian faith with gentleness and respect? The latest news of Planned Parenthood selling the body parts of aborted fetus’ should disgust all and bring to mind horrific images of some futuristic dystopia. So when does the horror and calamity from ignorant practices require us to take the gloves off? There is only one worldview that provides a justification for belief in inherent human value and thereby true morality. It is theism. A transcendent creator is needed for our sense of justice to have any value. As an apologist, let me encourage you to trust in the power of the gospel.